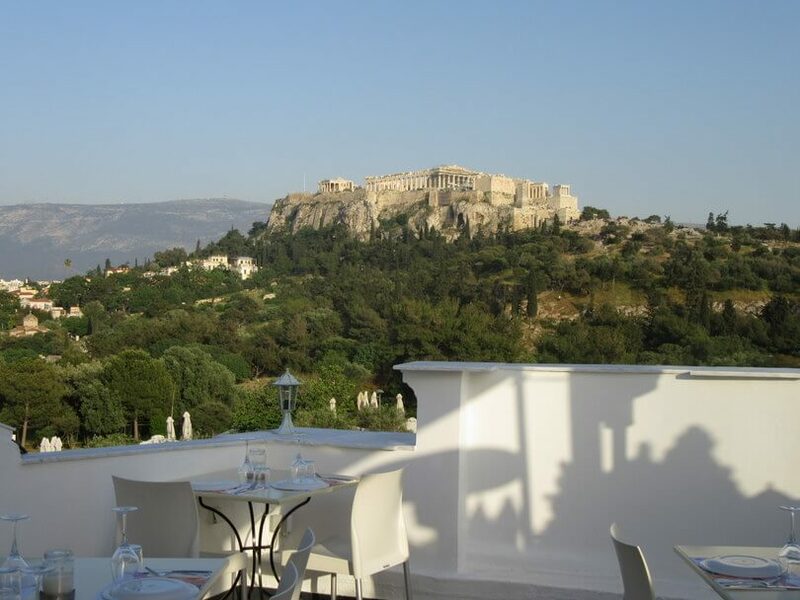 From October 18, 2002 Syn Athena dominates in a three-story neoclassical building on the street Herakleidon 2 Thissio, under the shadow of the Parthenon and under the sunny attic sky. 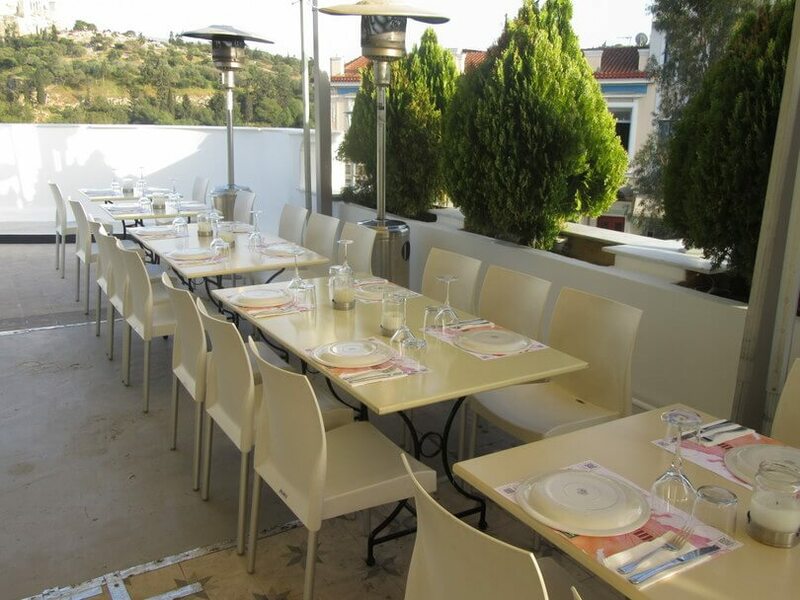 Artspace is in bold vibrant colors that make the atmosphere and mood of fun. 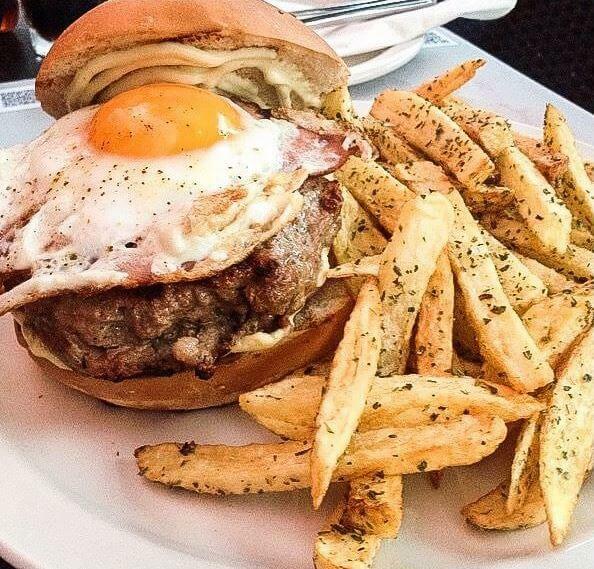 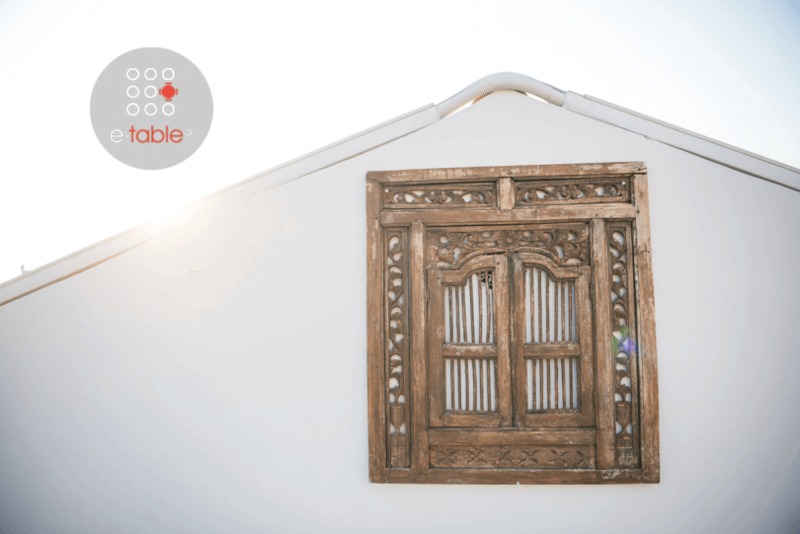 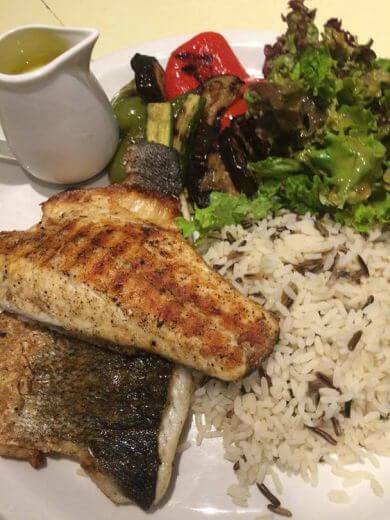 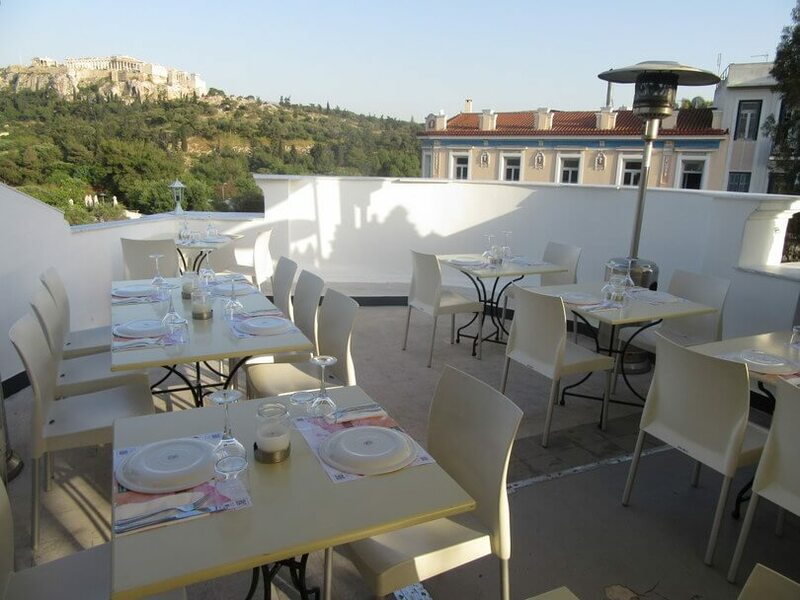 Restaurant is open from early in the morning for coffee, beer, wine and Mediterranean cuisine with savory and sweet dishes. 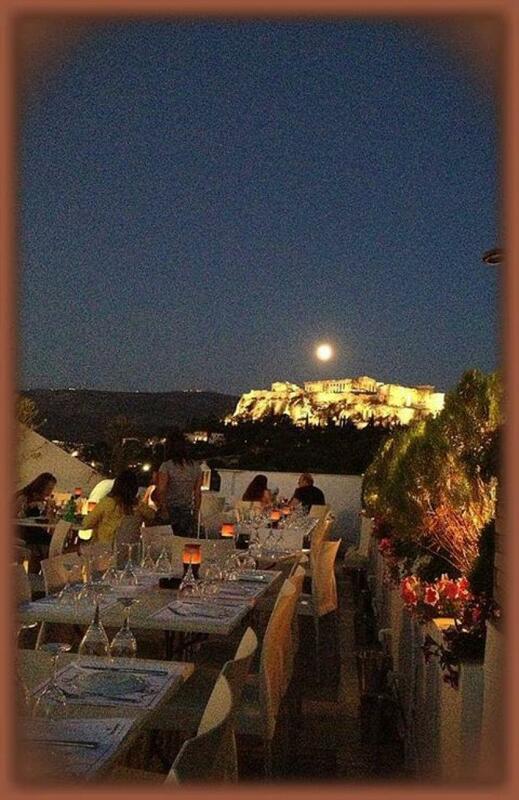 With tables inside or outside on perantzada until late at night, the customers can watch the passersby and the stunning views while eating. 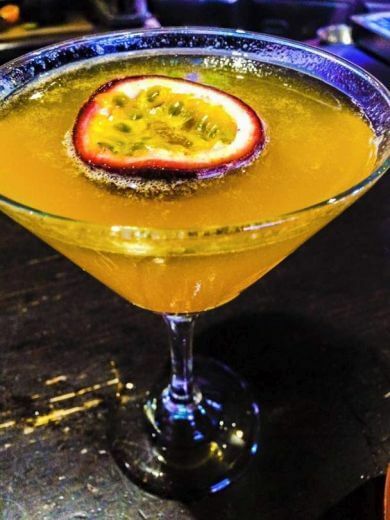 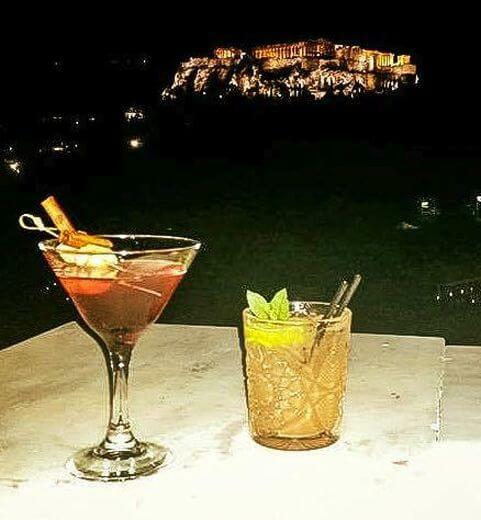 Sounds from exquisite music, convenient bar and beautiful service for drinks and live cocktails, it's at your disposal and desire. 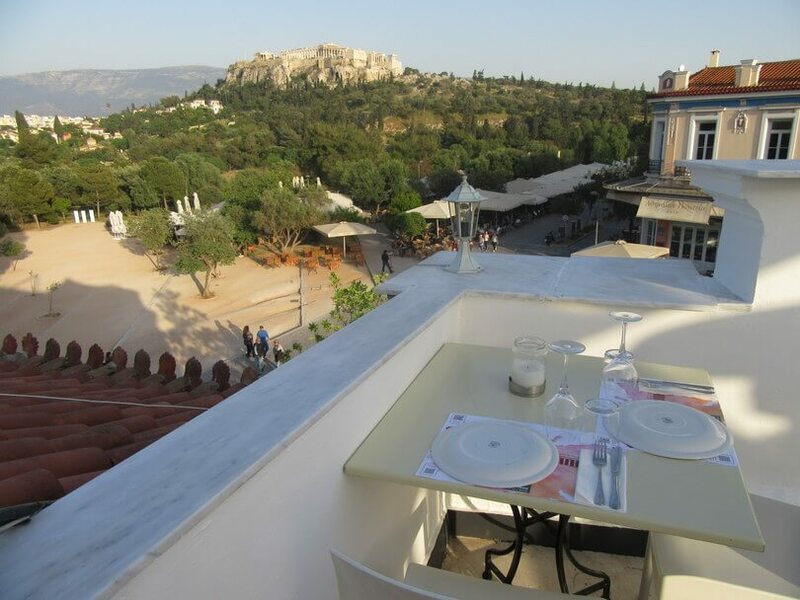 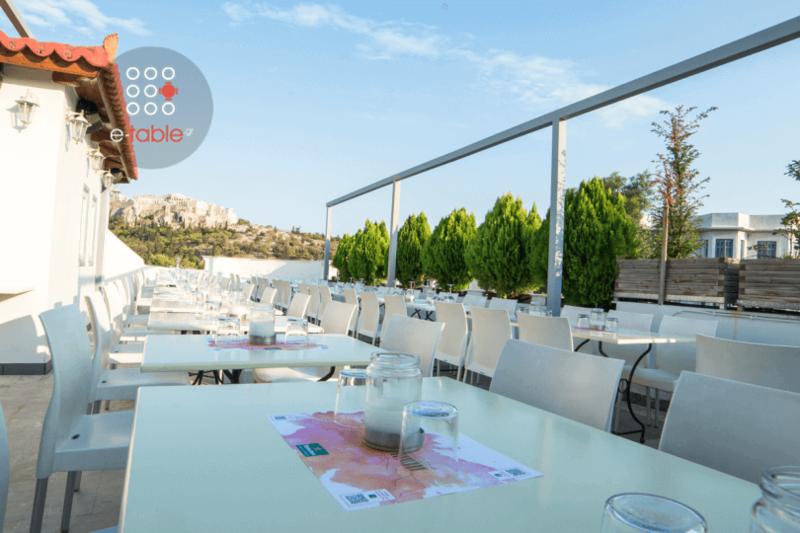 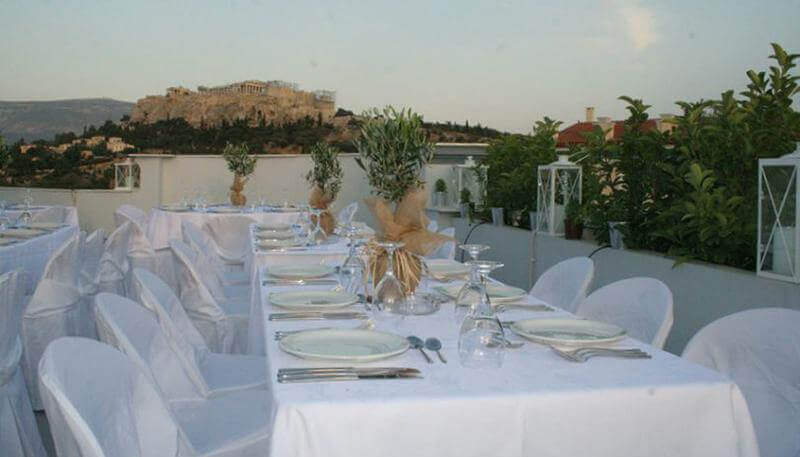 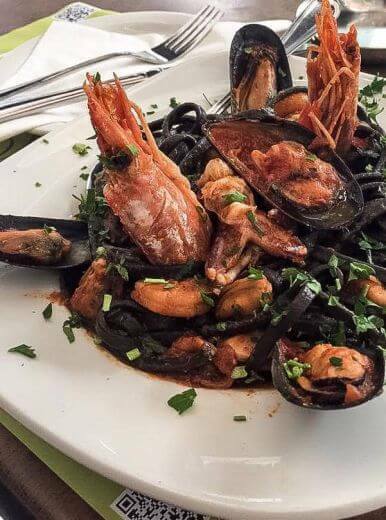 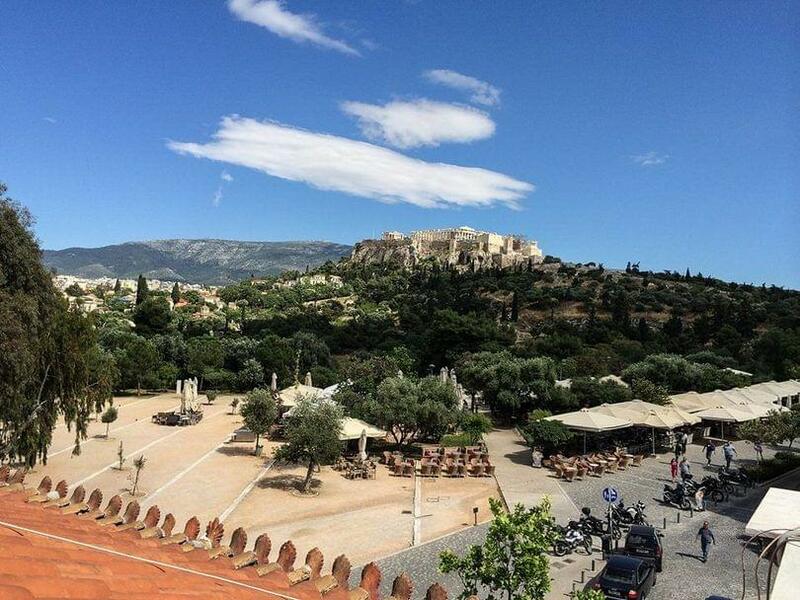 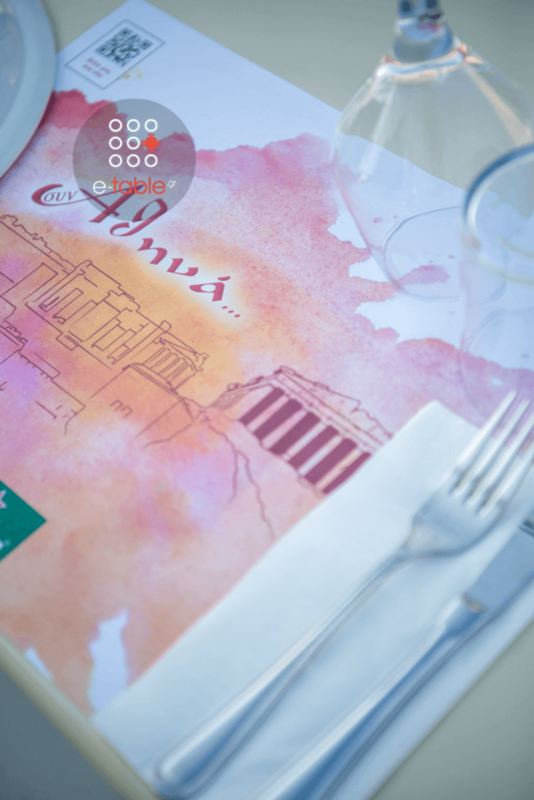 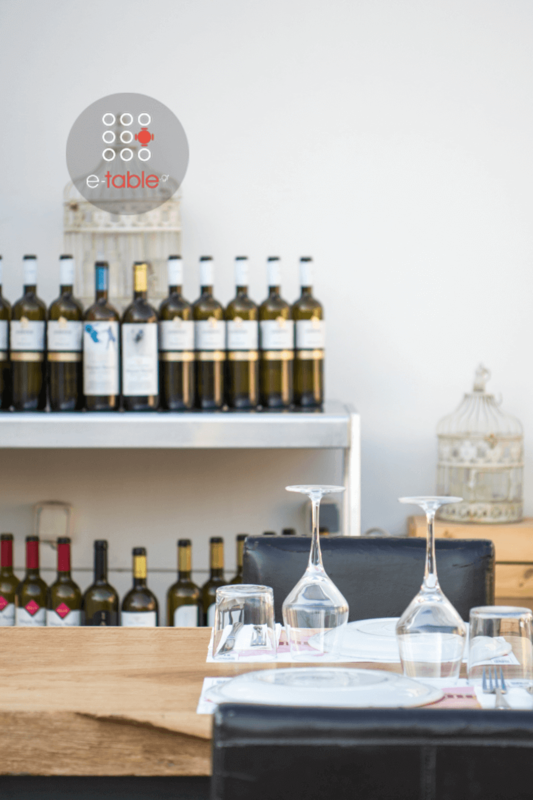 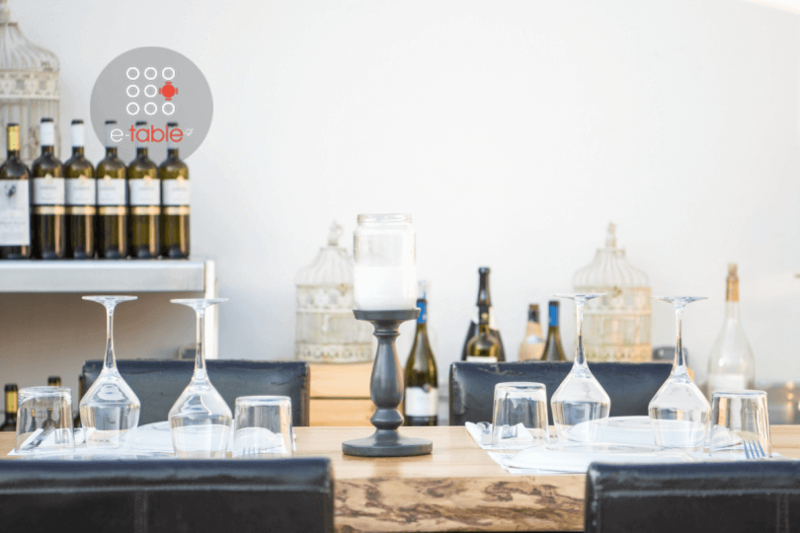 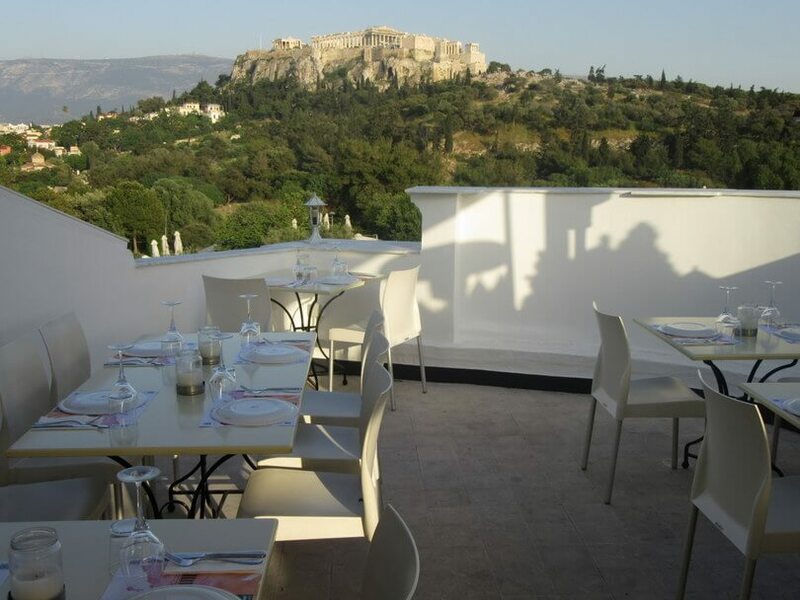 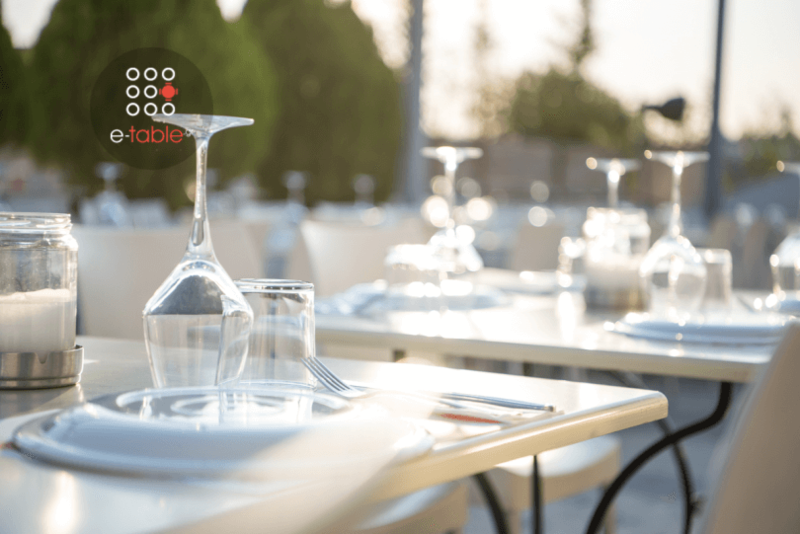 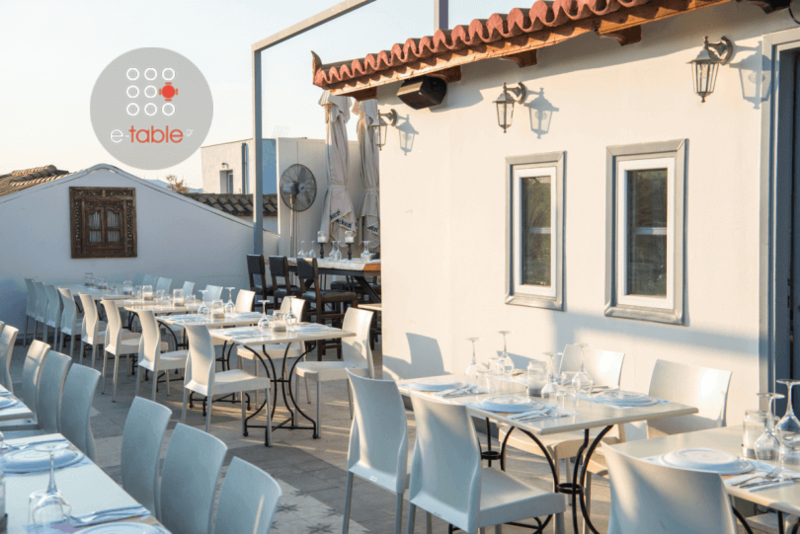 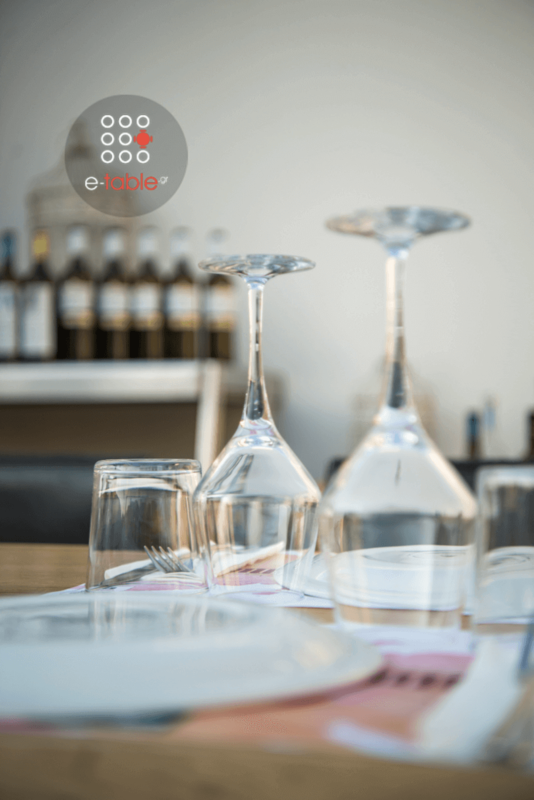 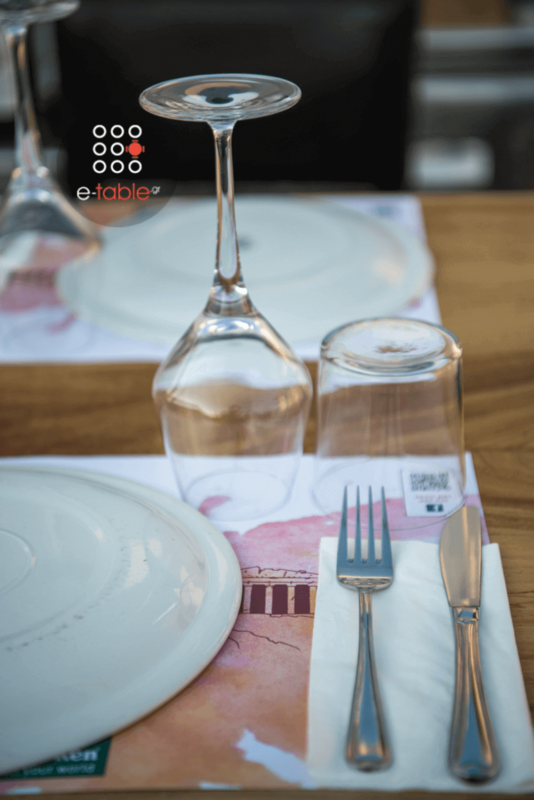 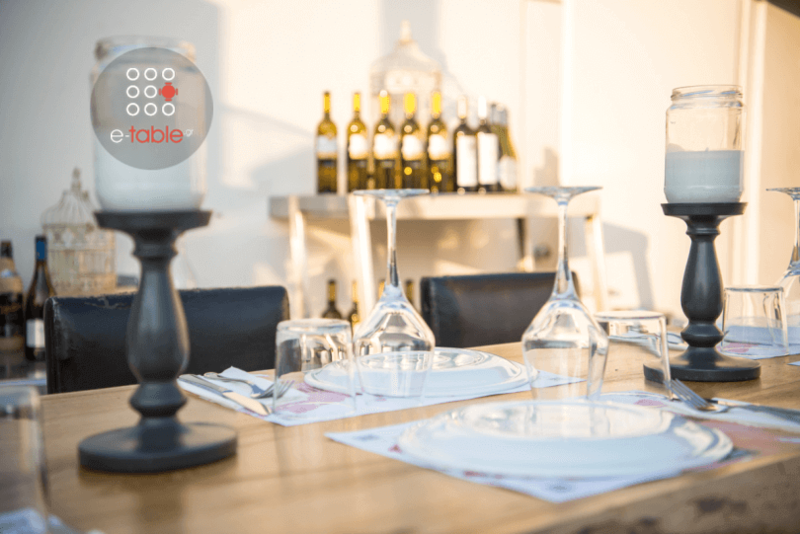 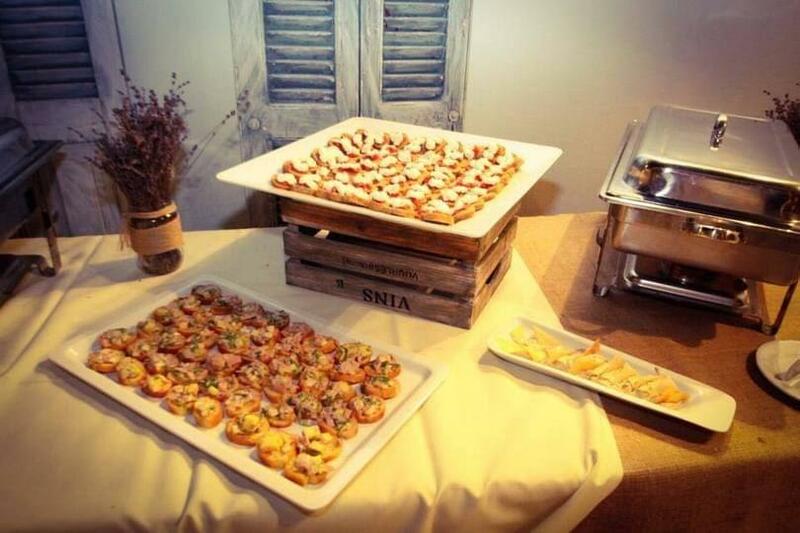 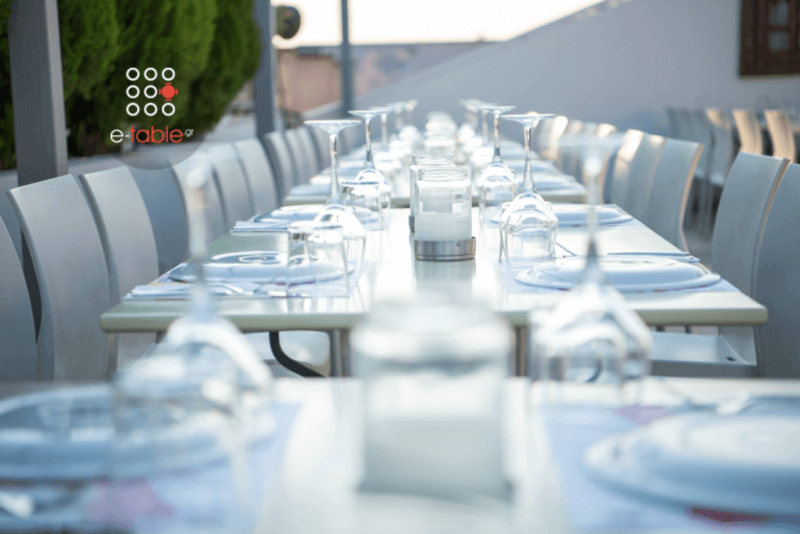 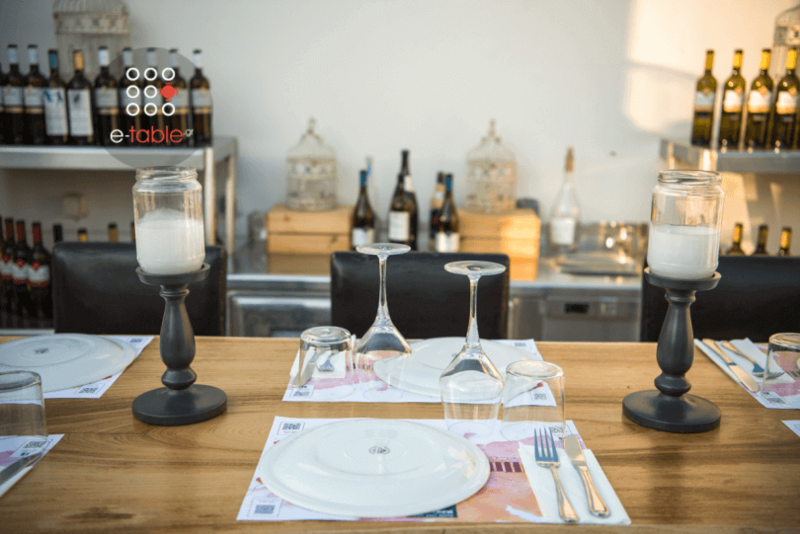 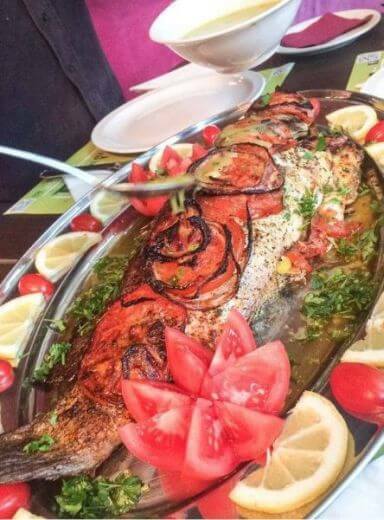 Based on the experience the quality and reliability, Syn Athena is a great restaurant in Thissio with Acropolis view, high quality services, special packages and affordable prices. 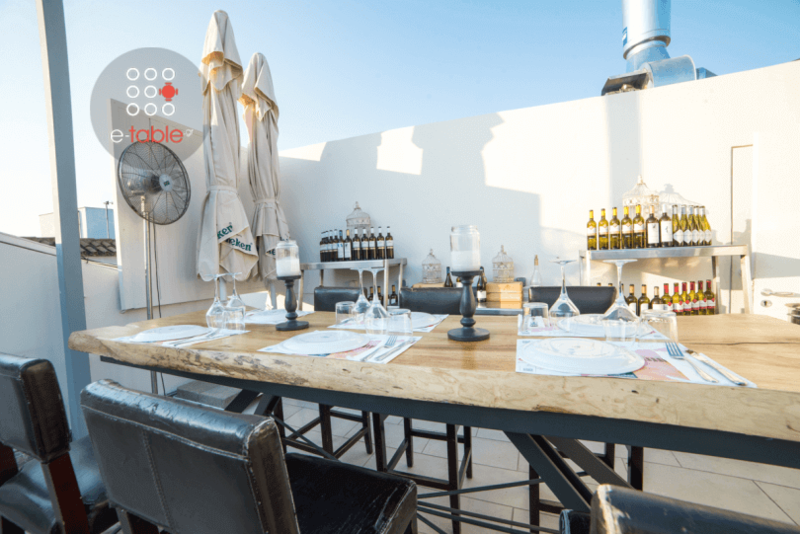 Pulses "climb" in the 1st floor of the building with different events, live and Djs and with 80s disco and italodisco music, by DJ George Sagnier. 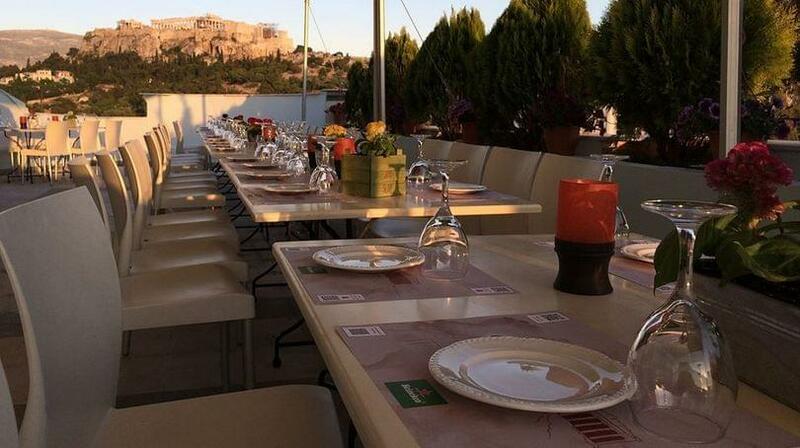 Finally, during summer, go up in the roof. 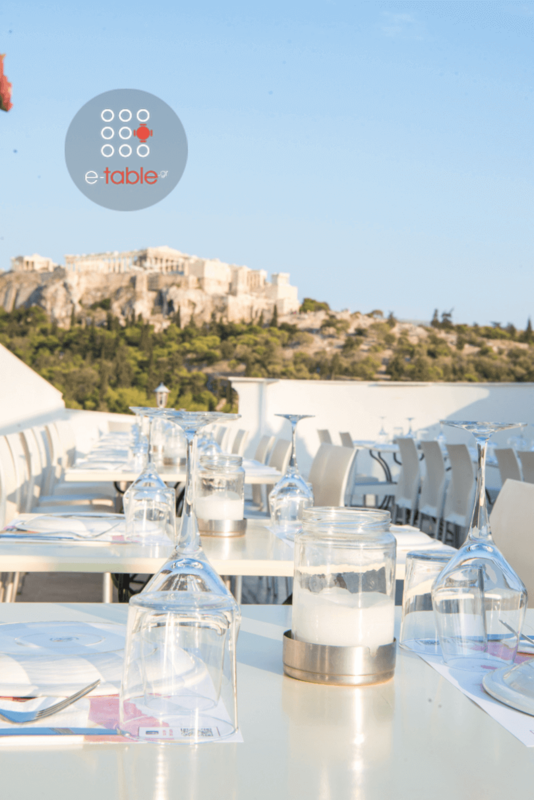 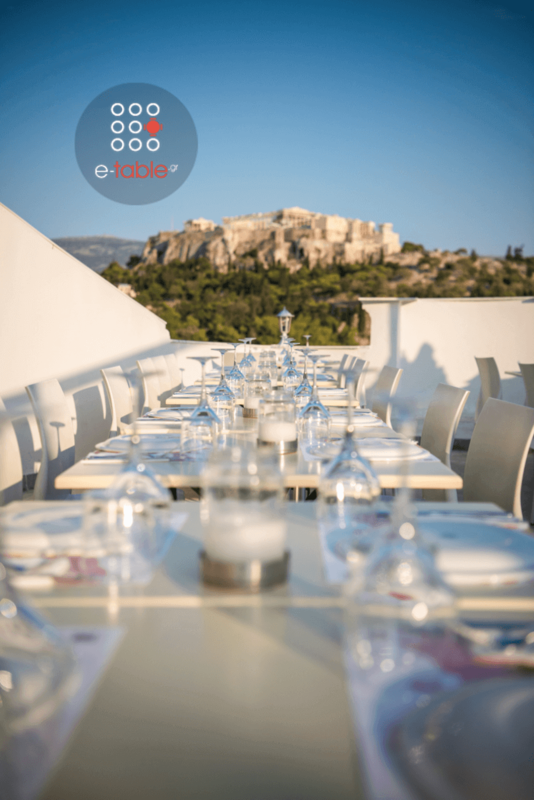 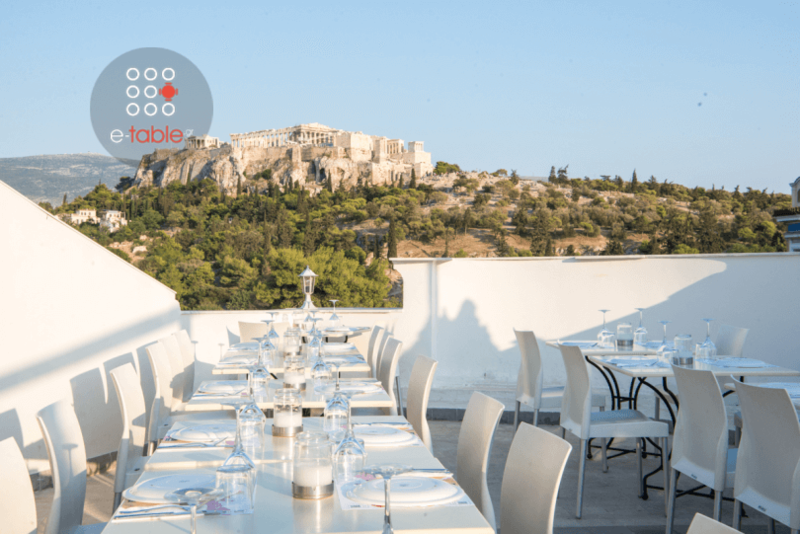 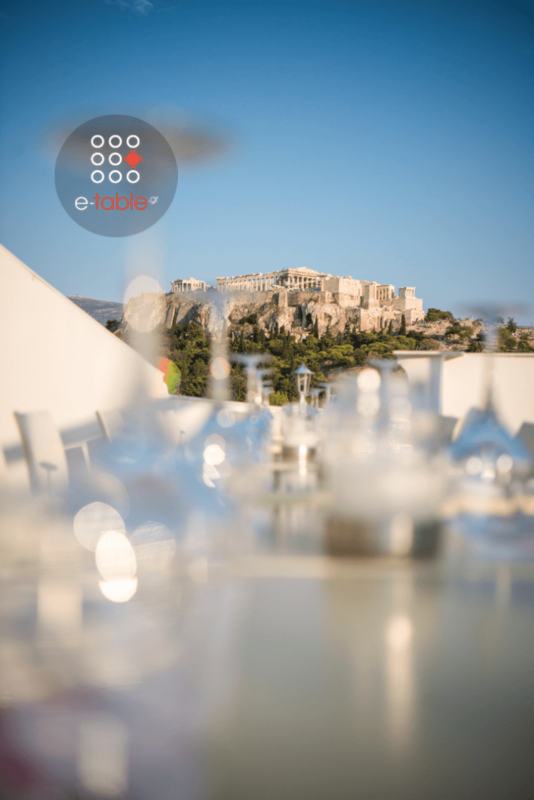 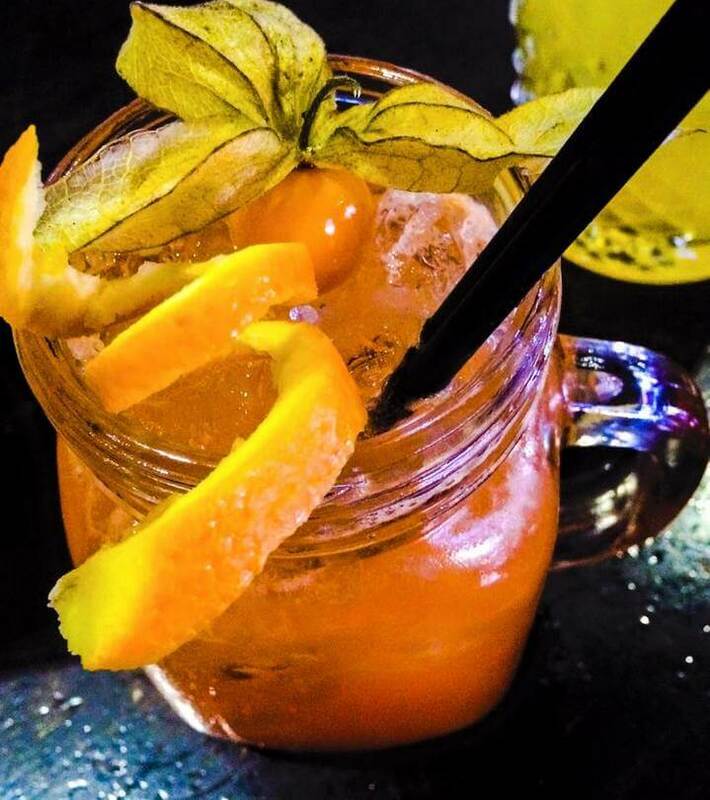 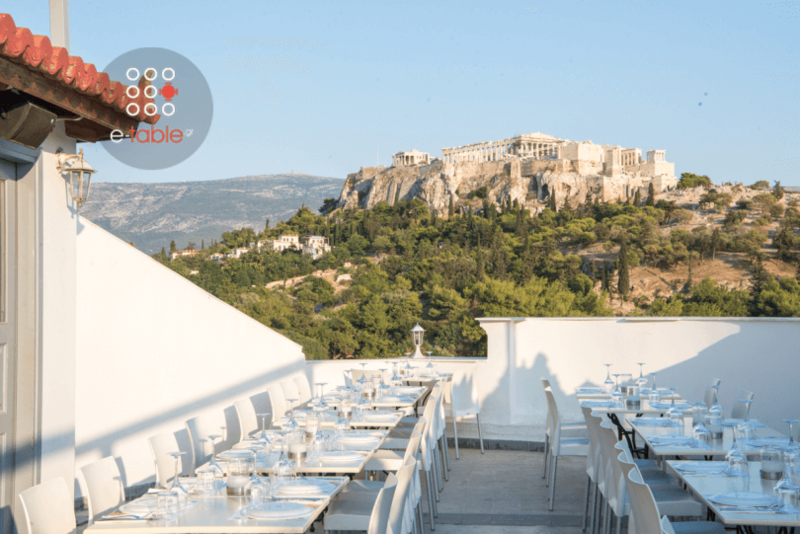 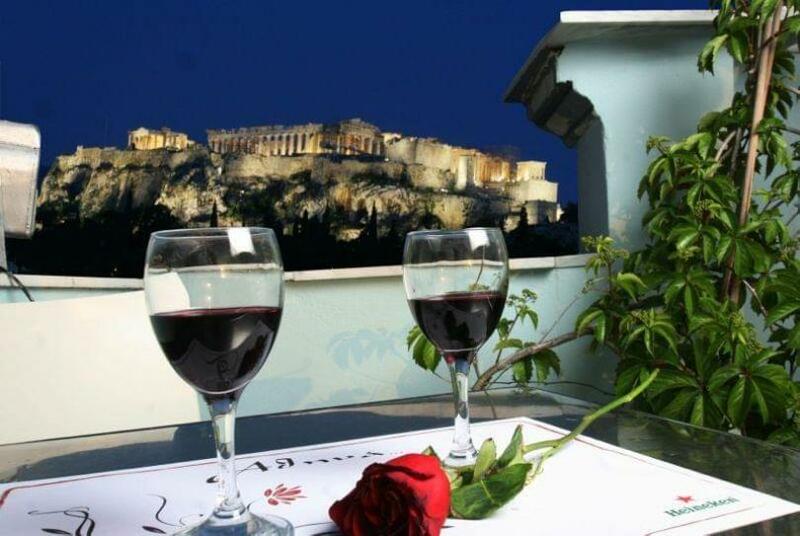 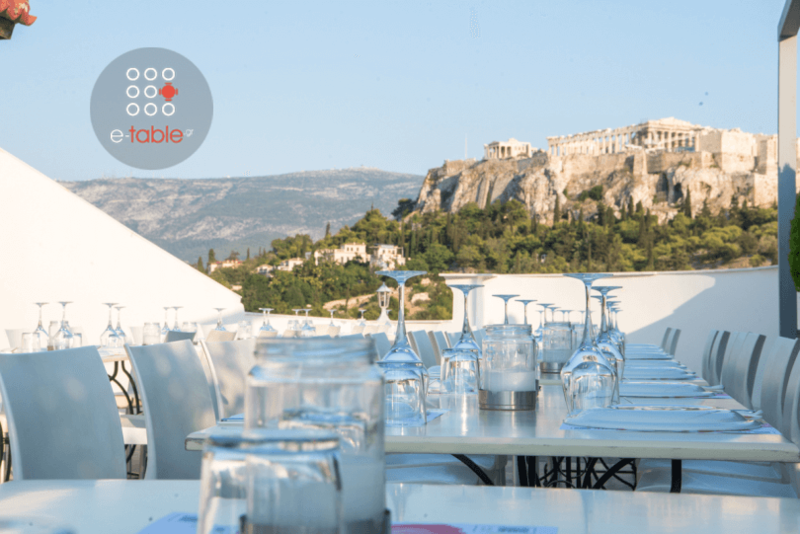 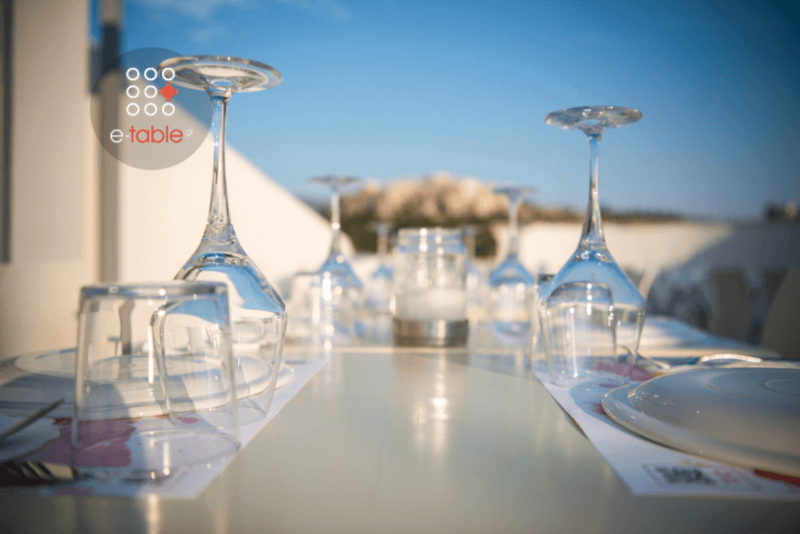 The terrace with the best view of Athens, from the Parthenon to the Pnyx and the Observatory is ideal for summer magic "excursions" with perfect cocktails and culinary delights with your friends and the moon hug!